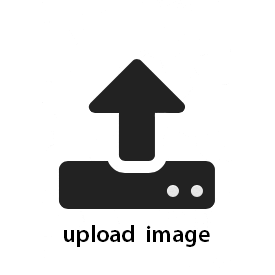 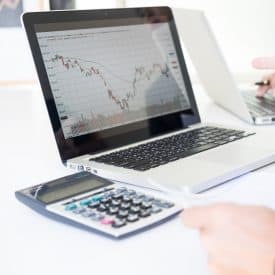 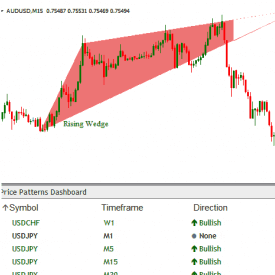 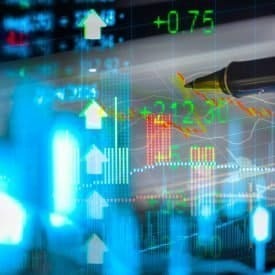 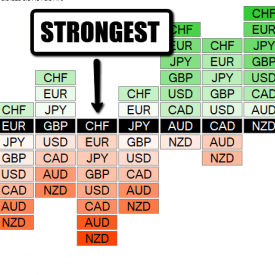 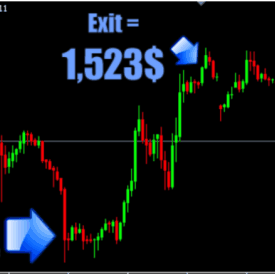 This tool will present you the precise total in currency you will earn if your trade ranges the take profit and the accurate total in currency you will lose if you trade touches the Stop Loss. 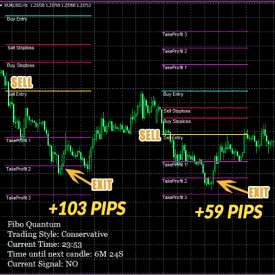 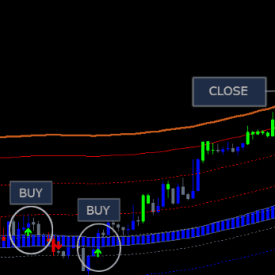 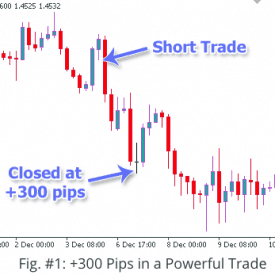 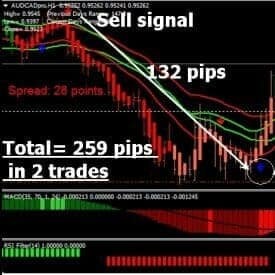 • Converts Take profit from pips or points to currency. 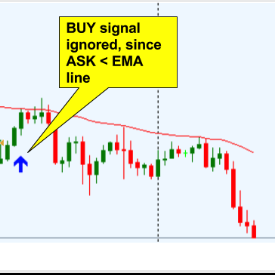 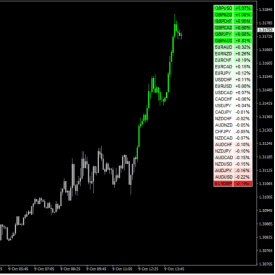 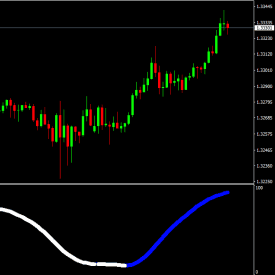 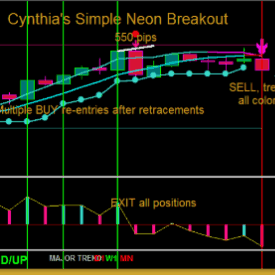 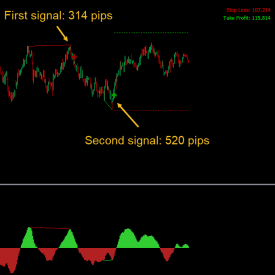 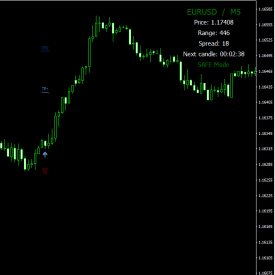 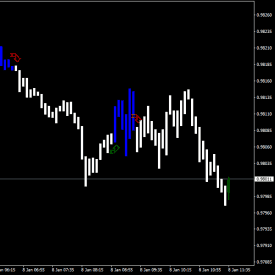 • Converts stop loss from pips or points to currency.